Doctors are well trained and generally speak basic English, but medical facilities are generally not to Western European standards. There are seven state-run general hospitals in the country, as well as three specialist hospitals, plus an increasing number of private hospitals. Many medicines and basic medical supplies are often unavailable at state-run pharmacies, so make sure you take an adequate supply of any prescription drugs. There is a gradually increasing number of privately-owned pharmacies, and these tend to be better stocked with essential drugs. The UK and other EU countries have reciprocal healthcare agreements with Montenegro, so that emergency hospital treatment is free (upon the presentation of your passport and a document such as a European Health Insurance Card, EHIC), though in non-urgent cases you will be expected to pay, normally in hard currency. Note that doctors often expect a small cash bribe from patients in return for priority treatment. Prescribed medicines must also be paid for. Health insurance with emergency repatriation is strongly recommended for visitors from outside the EU. Visitors may be asked to pay first and seek reimbursement later. If you planning to take part in ‘extreme’ sports, such as bungee jumping or scuba diving while here, you would be advised to take out extra insurance for that. Respective consulates and Podgorica-based embassies can help visitors find hospitals and doctors in Montenegro, should the need arise. 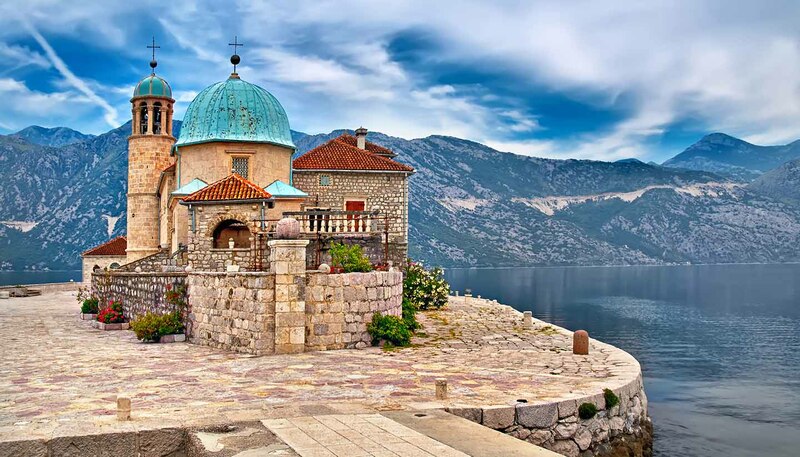 Pharmacists in Montenegro are highly qualified and can offer advice and medication for mild conditions, so for minor problems, a visit to a pharmacy may suffice. In summer, drink plenty of water to avoid dehydration, and wear sun-cream (SPF 15 or greater) to avoid sunburn. In you go hiking in the mountains, you might also take insect repellent. For emergencies, ring 124 (ambulance). Pharmacies (apoteke) are generally open Mon-Fri 0800-2000 and Sat 0800-1500. Mains water is normally chlorinated and, whilst relatively safe, may cause mild abdominal upsets. Bottled water is available. Milk is pasteurised and dairy products are safe for consumption. Local meat, poultry, seafood, fruit and vegetables are generally considered safe to eat. Vaccinations against tick-borne encephalitis (especially if going to the mountains), tuberculosis and hepatitis B are sometimes recommended.